Take part in gunslingers duels! 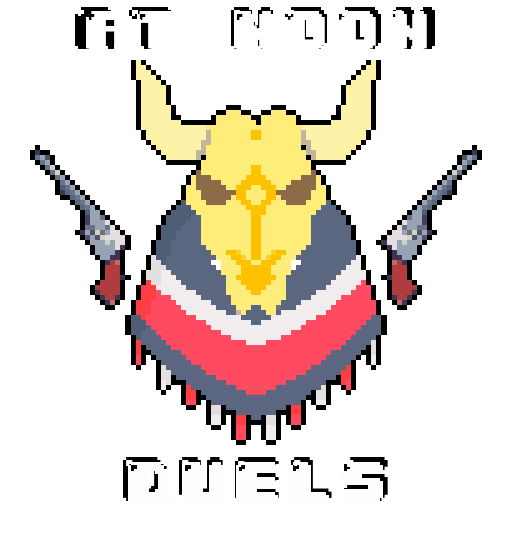 Try beat in duel other gunslingers who already played the game and their reaction times are saved on server. When you won - your result also will be saved in rank!